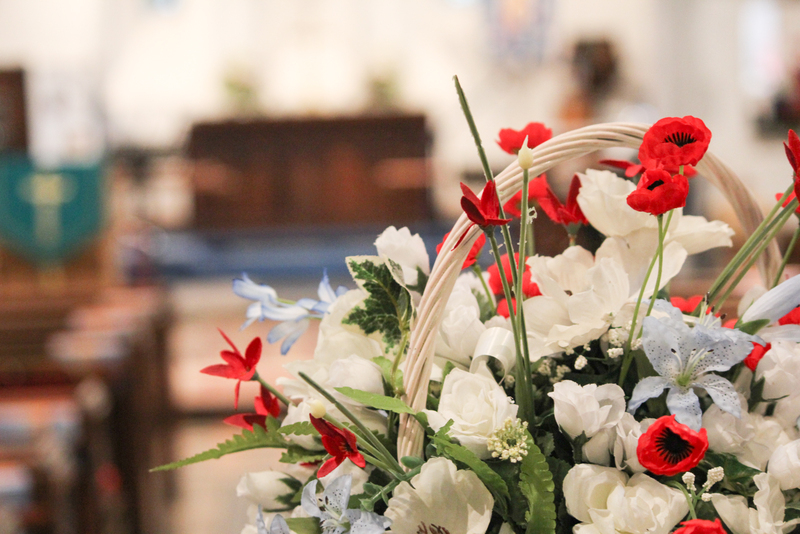 We have the facility to host Weddings, Baptisms and Funerals at both Rainham Parish Church and Wennington Parish Church. We understand that your special occasion is important to you and your loved ones. That is why at the Parish of Rainham with Wennington we aim to provide special and meaningful ceremonies, whatever the occasion. Please look at each Special Occassion page to find out further information, including booking one of our churches, preparation and costs.